Reigning Ginetta GT4 Supercup Champions Century Motorsport will return to the championship for 2016, fielding an all new driver line up in the AM class. First to join the team for the season is 2015 Intermarque Champion James Guess. 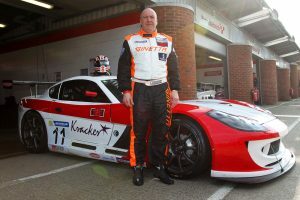 Having raced a variety of machinery over the past number of seasons including Radicals in the SR1 Cup and a Porsche 968CS in the Intermarque Championship, Guess is relishing the challenge of stepping up to the Ginetta G55 GT4 for 2016. Attracted by the highly popular BTCC package and the support of a championship winning team, James is very excited about what lies in store for the season ahead. 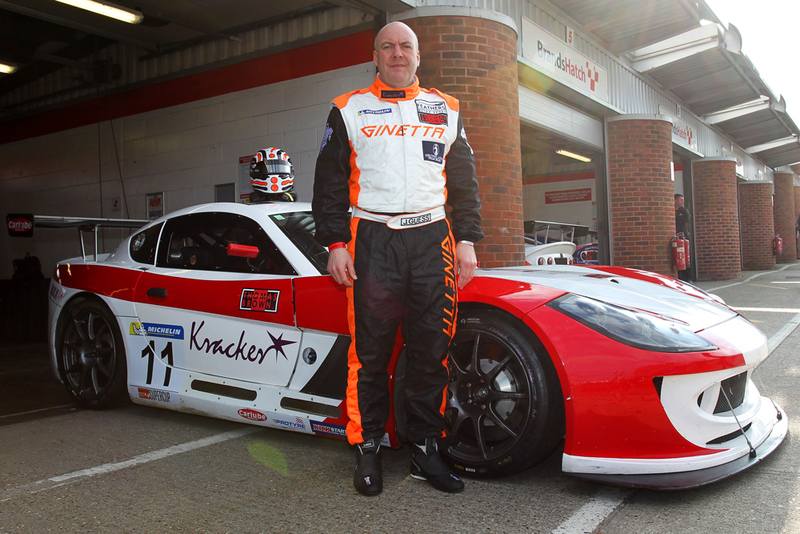 Joining James will be Ginetta GRDC graduate John Wall. 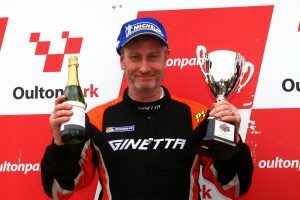 Making his racing debut through the highly innovative and successful Ginetta Racing Drivers Club in 2014, Wall was already a podium visitor in only his second weekend in the championship. Looking for an increased challenge and to remain within the Ginetta family, John sited the Ginetta GT4 Supercup as the perfect challenge for 2016, and joining championship winners Century Motorsport will give him the support he needs to hit the ground running.